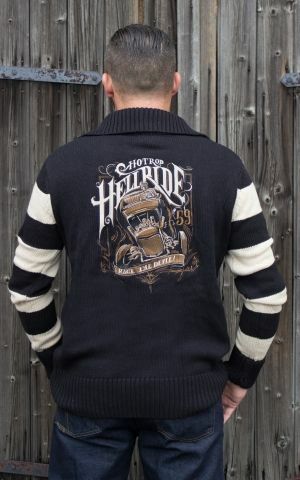 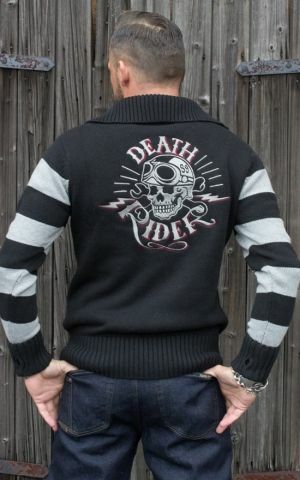 Great ★ Rockabilly Sweater ★ for every Rockabilly, Teddyboy and Hotrod Fan. 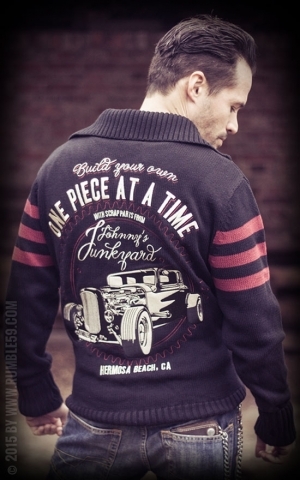 The pattern of these sweaters follow the classic ones of the late 40s and early 50s. 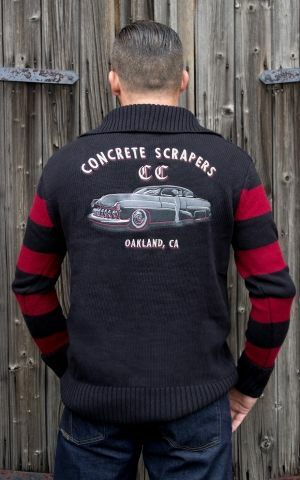 We offer for example great racing club sweater from Rumble59. 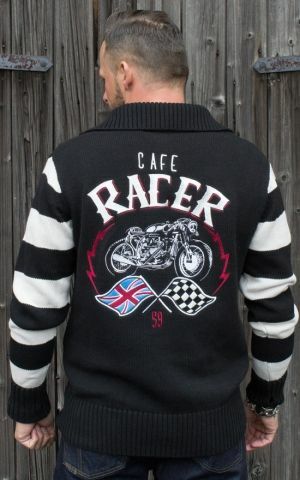 We've got the perfect rockabilly sweater as well as racing club sweater for the right rockabilly style. 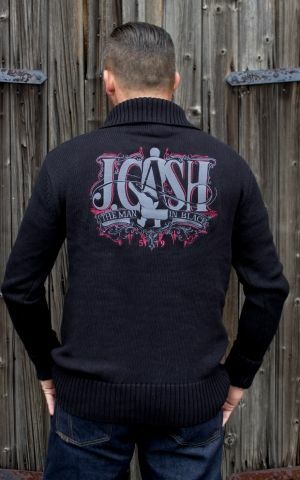 High-class quality and top prices guaranteed!